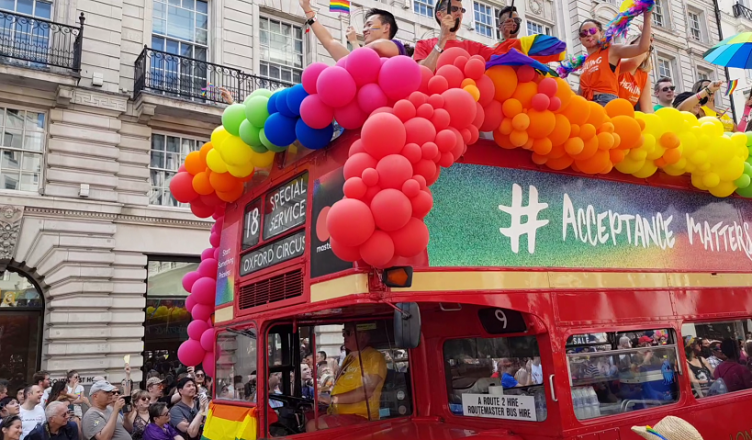 The COGNITUS User-Generated Content (UGC) enhancement and curation technology was recently trialled at the London Pride 2018 parade. This was a part of the build up to the COGNITUS project’s main large scale pilot deployment at the Edinburgh Festival 2018 later in the summer. The BBC led the trial with the help of volunteers from the project partner Queen Mary University of London, who captured a activities and the ambience of the parade on the Saturday 7th July, using Android smartphone with the COGNITUS app installed. In addition, COGNITUS provides an MPEG-DASH video server with adaptive streaming depending on the capabilities of the receiving devices or browsers and the available bandwidth. The corresponding example is shown below. Note that this uses HEVC and AVC video encodes at different picture resolutions. Playback experience may vary depending on the device and browser being used.